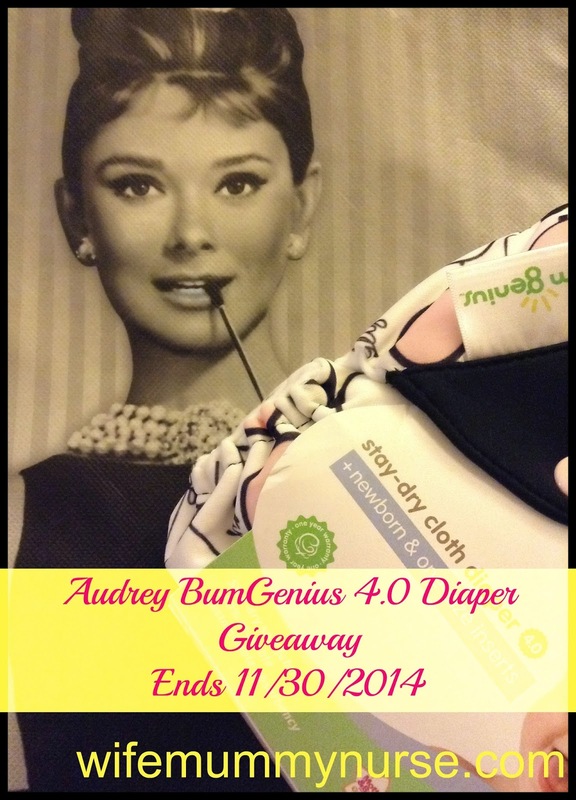 One of my favorite cloth diaper brands is BumGenius, since I have found their diapers fit my daughter when she was still in diapers at 40 lbs. I bought this diaper to give as a baby gift, but the person I bought it for, did not like the print. Since I have a boy, I decided not use it on him. As a result, I'm giving it away on my blog. What's your favorite BumGenius print that has been released? My favorite is Petal Therapy!